If you have any questions about this product by Sudden Change, contact us by completing and submitting the form below. If you are looking for a specif part number, please include it with your message. La Roche-Posay Redermic R Eyes Retinol Eye Cream, 0.5 Fl. Oz. 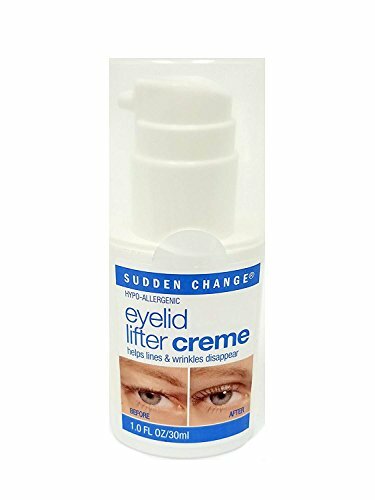 It Cosmetics Confidence In An Eye Cream 0.5 fl oz. Supergoop! Advanced Anti-Aging Eye Cream with Oat Peptide SPF 37, 0.5 fl. oz.